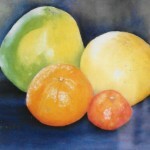 While working in an art supply store in 2000, I decided to take art classes. 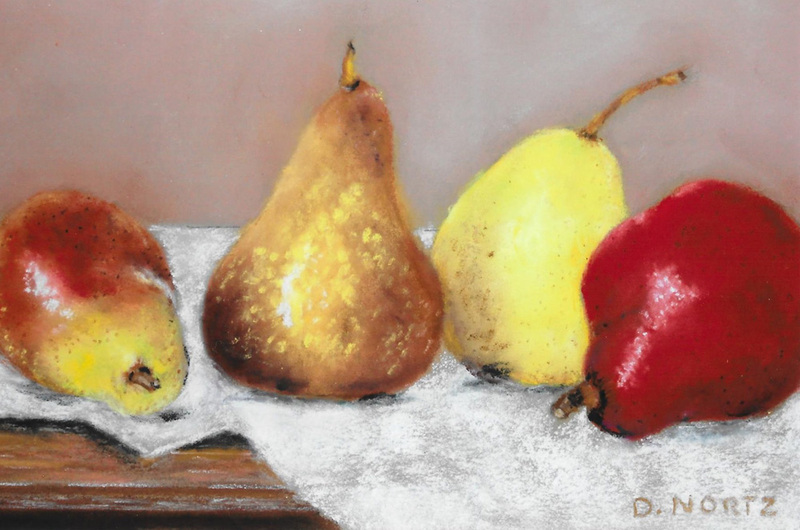 Exploring various mediums, I found that pastels became my favorite. 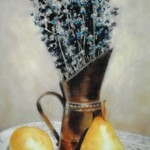 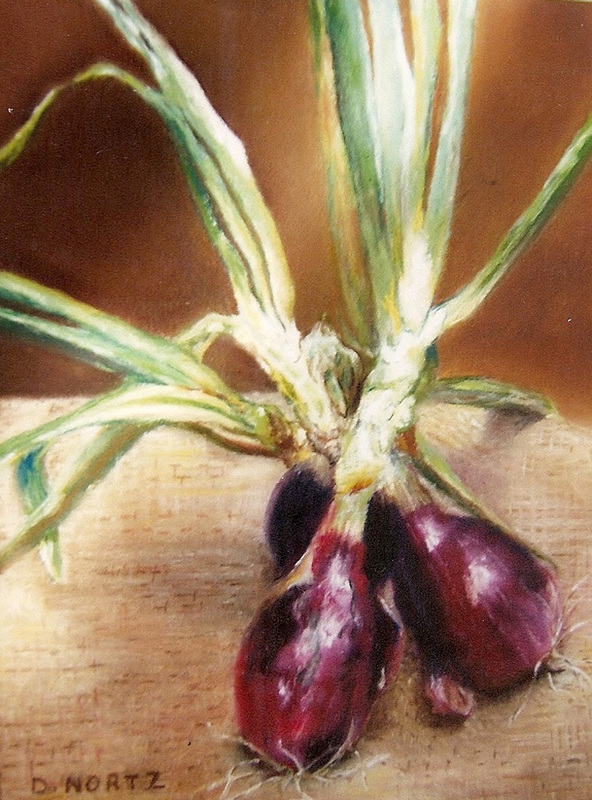 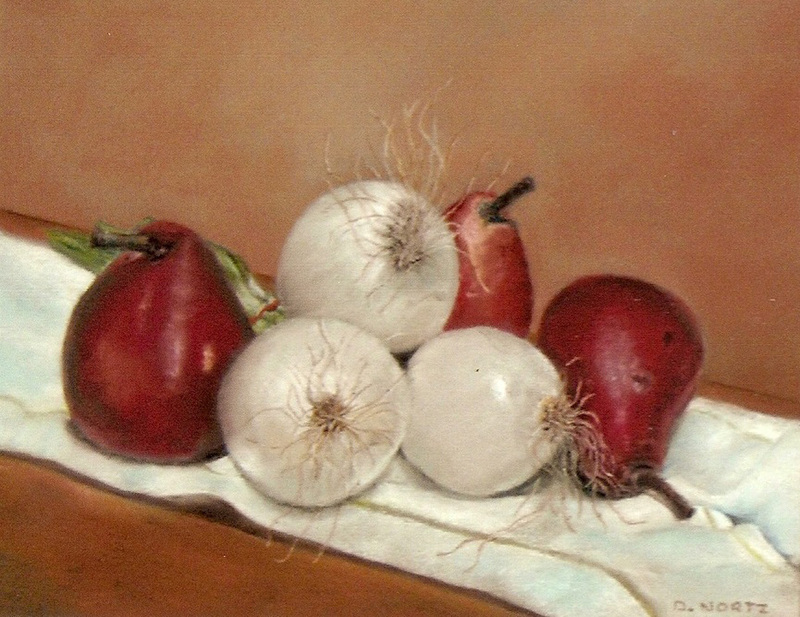 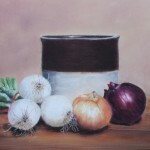 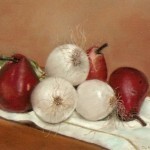 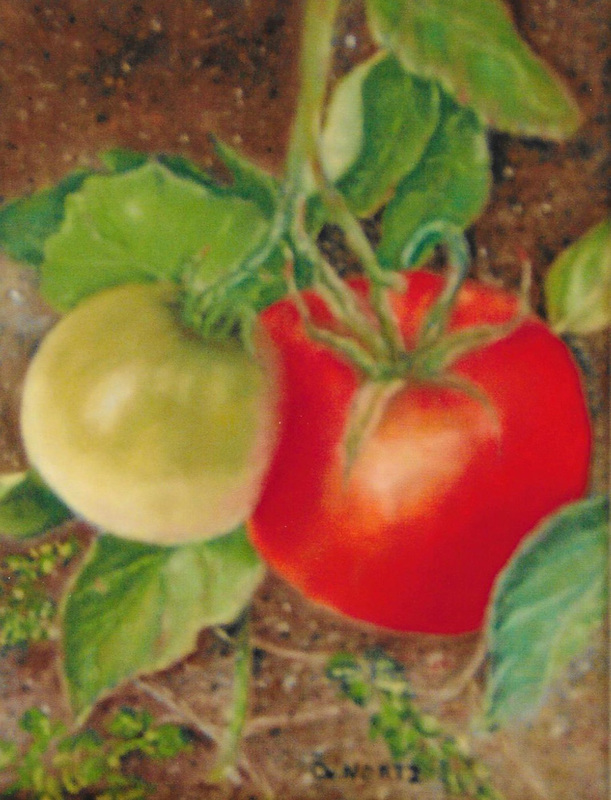 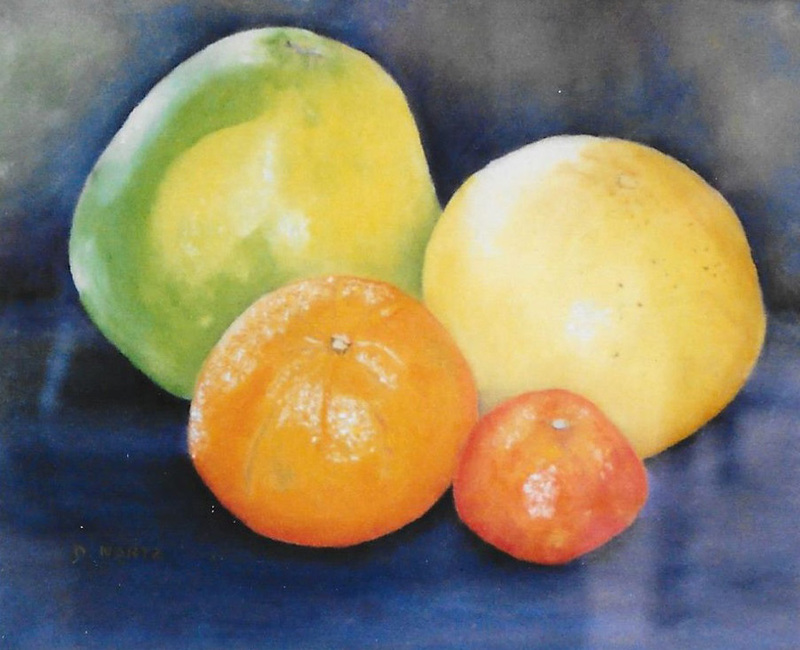 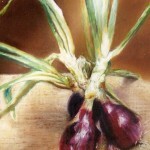 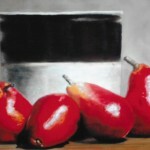 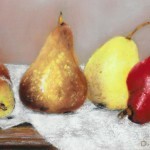 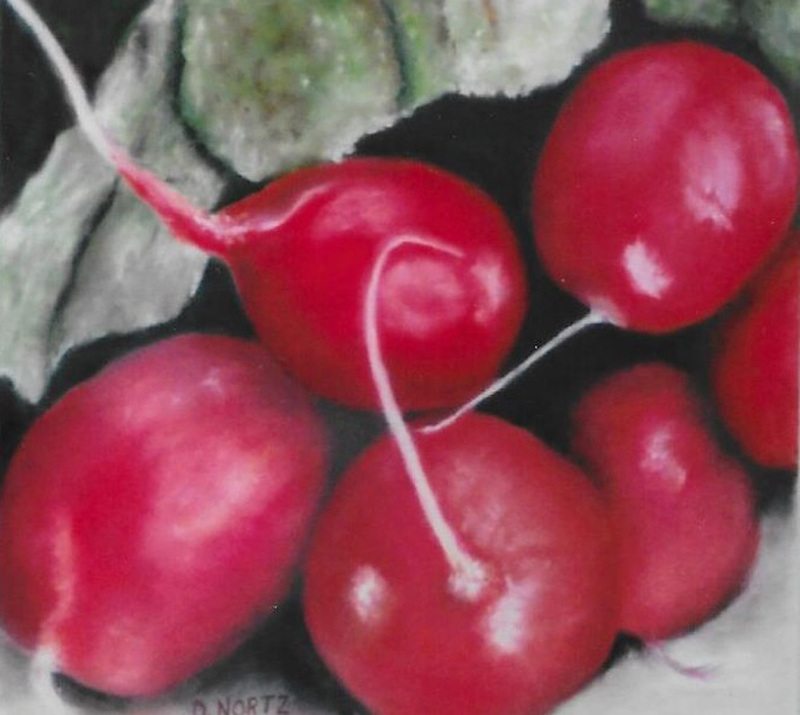 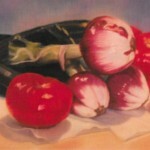 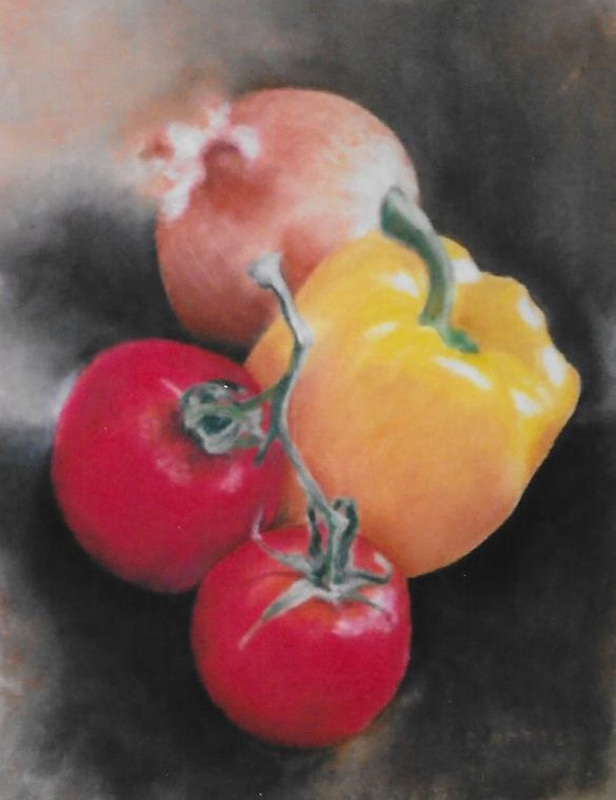 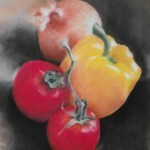 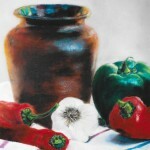 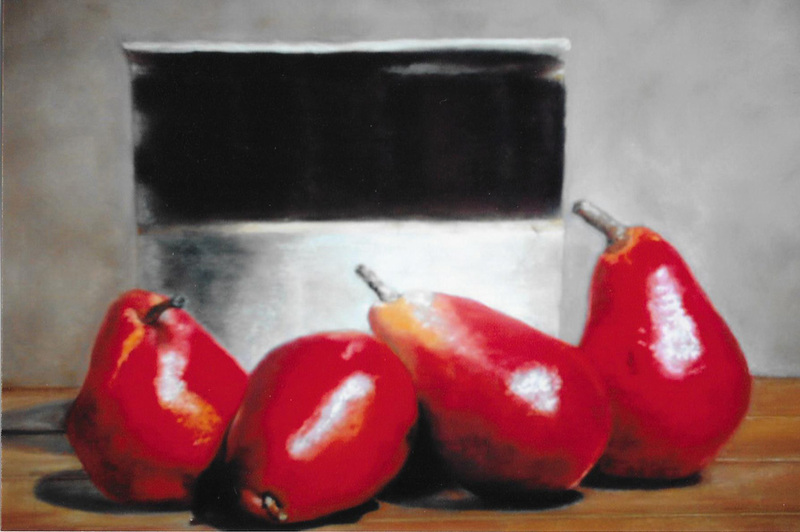 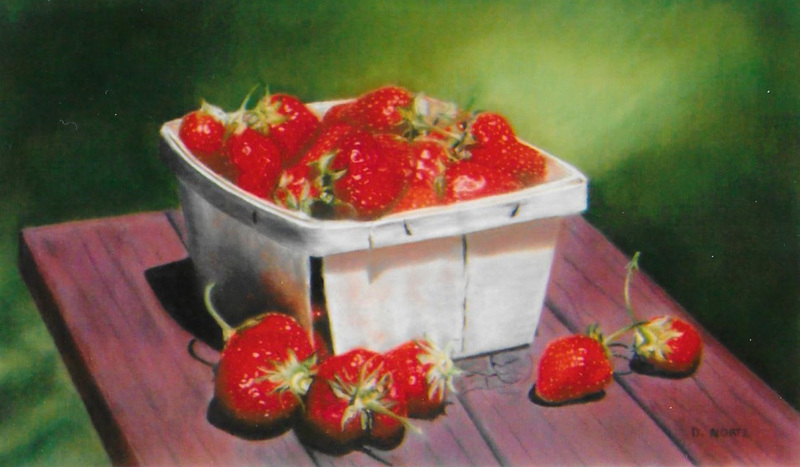 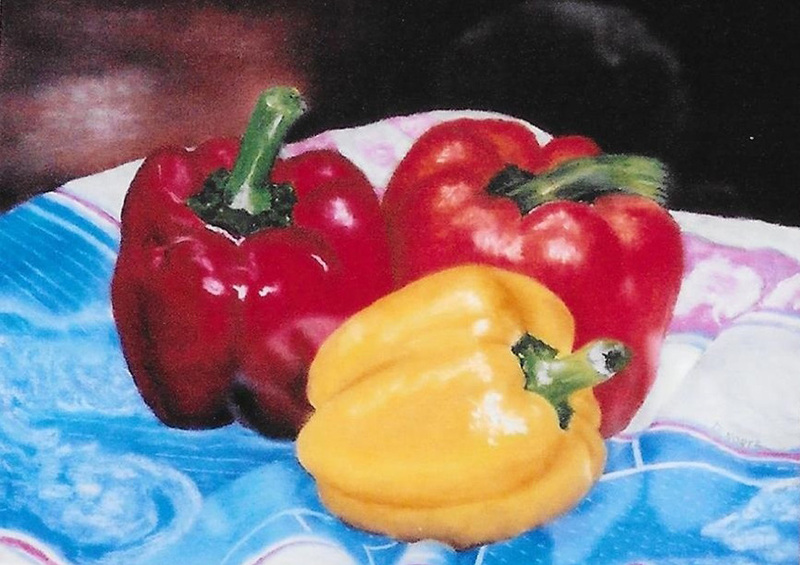 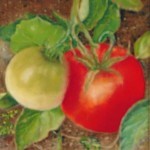 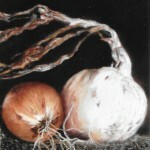 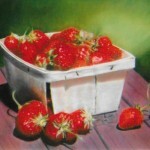 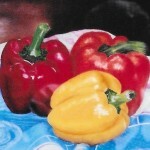 My paintings are usually still lifes with fruits and vegetables being my favorite subject. 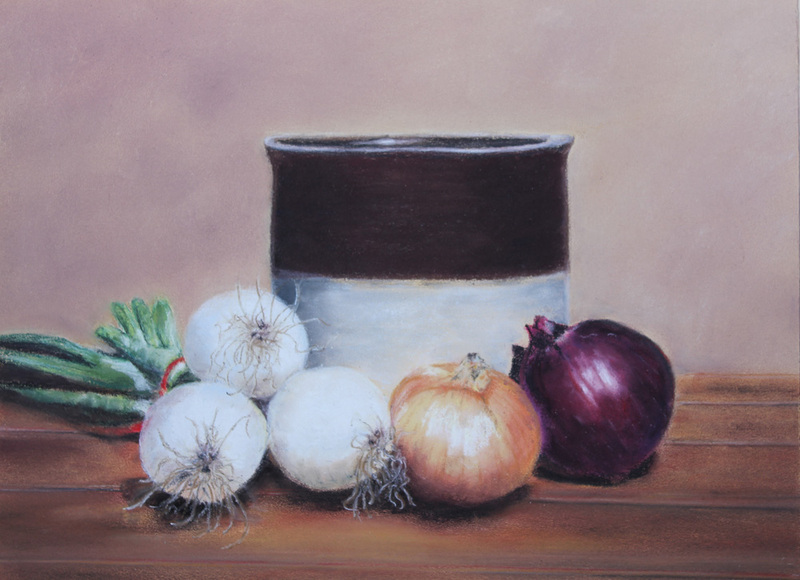 I feel that pastels tend to enhance the color and texture of this subject matter, creating a vibrancy which I love! 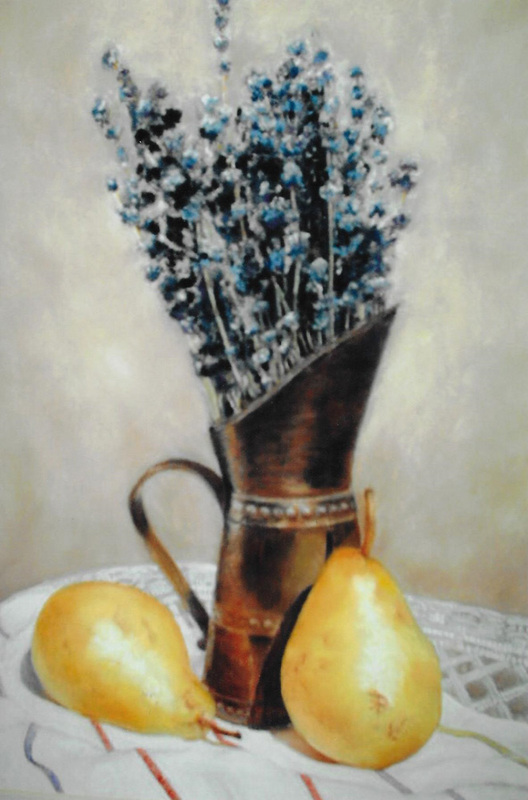 Flowers from my garden also tend to be a special subject. 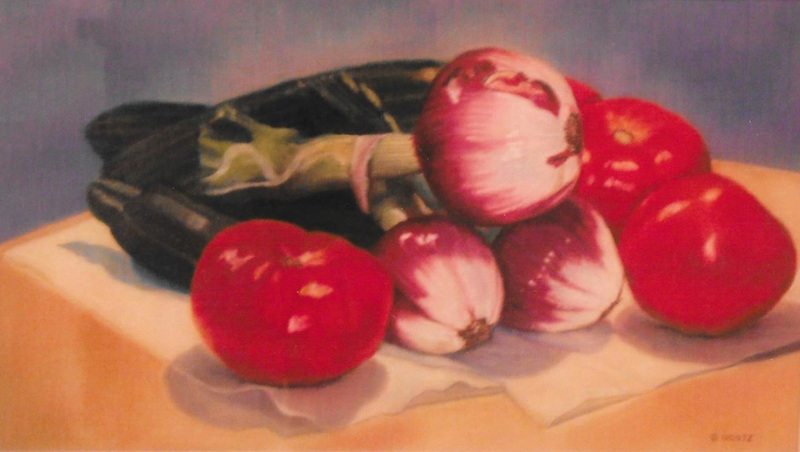 In addition to being a member of the Athena Art Society, I belong to the Toledo Artists’ Club and participate in their exhibitions. 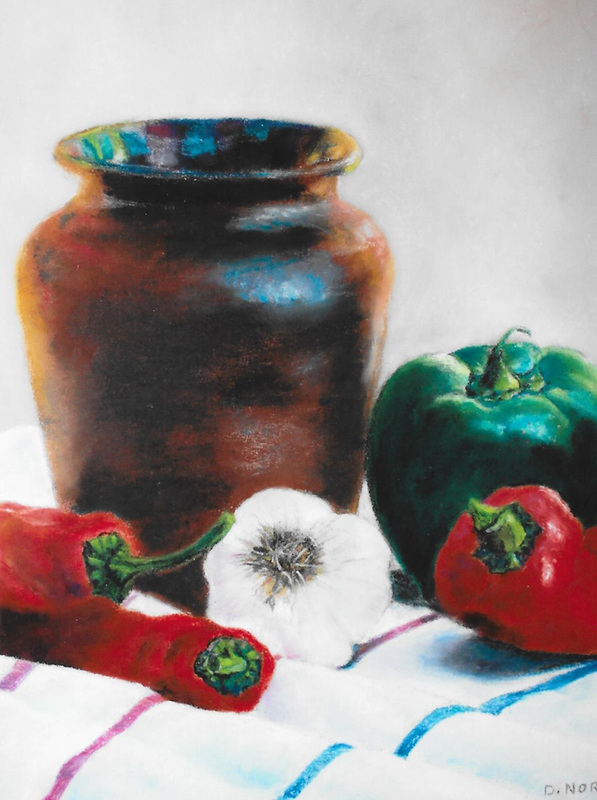 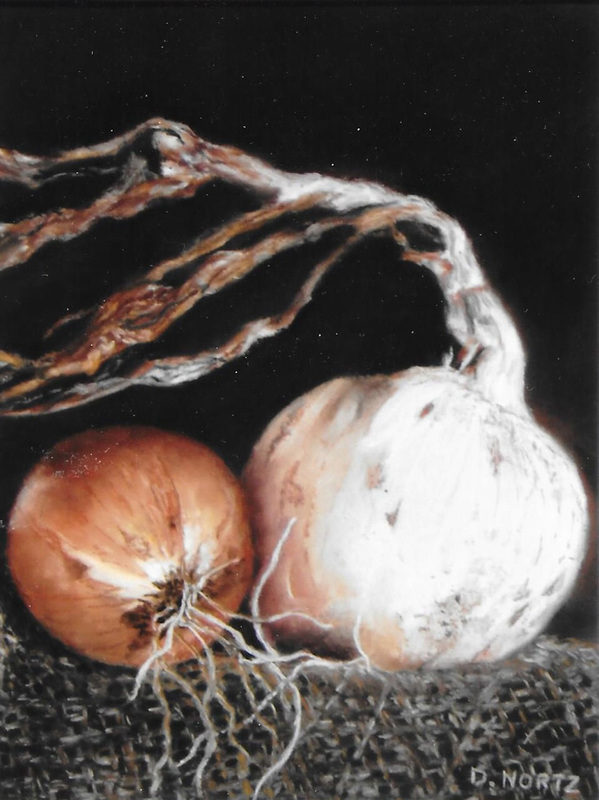 My paintings have also been exhibited in the annual Katharine Crampton Memorial Art Show at Lakeside, Ohio, Northwest Ohio Community Art Exhibition in Bowling Green, Ohio, the Toledo Botanical Gardens, and the Toledo Museum of Art. 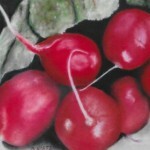 My art has won numerous awards in all these venues.